Jerrol Reavis founder of Majestic – San Francisco’s Ultimate Tribute to Journey was born in Oakland, CA and was first introduced to a musical instrument at the age of seven when his mother bought him an acoustic guitar for Christmas. Jerrol’s desire to play the guitar was fueled by his first concert at the age of 13 when he saw Jimi Hendrix perform at the Oakland Coliseum. He continued to teach himself by listening to records and trying to replicate the sounds he heard. Shortly thereafter, Jerrol was introduced to the music of Santana, upon which he would develop a lifelong admiration and passion for Santana’s other guitarist, Neal Schon. Jerrol played in several bands throughout the years, and his early accomplishments include performing on a Penthouse Records double album titled “Hooked on Themes,” which included theme songs to popular television series such as Charlie’s Angels, Hawaii 5-0, Rockford Files, and The Untouchables, and he was awarded a Gold Album for his work. 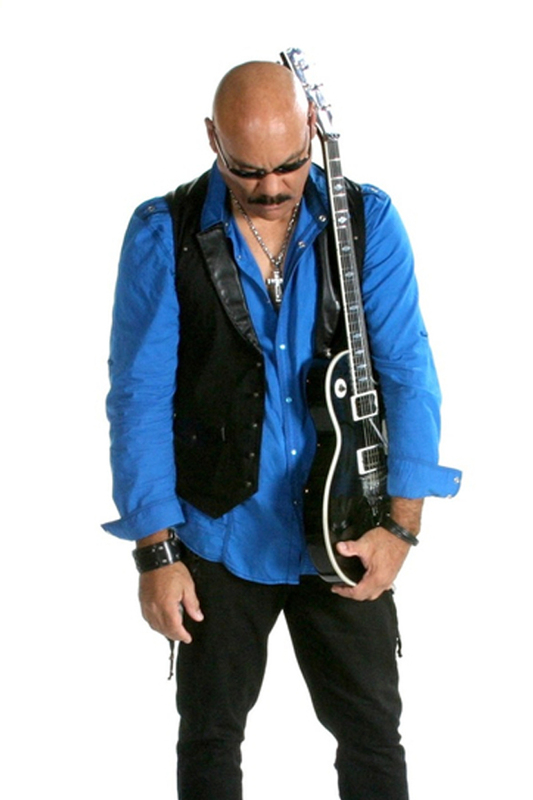 Jerrol realized that his passion for Neal Schon’s guitar playing and the music of Journey was uniquely his inspiration and the foundation for playing the guitar. It seemed the only way for Jerrol to truly express himself was to pay tribute to Neal Schon and share his love of the music of Journey with as many people as possible. Founding Majestic is Jerrol’s ultimate expression of his deep passion and lifelong association with both the music of Journey and his eternal soulful connection to Neal Schon.